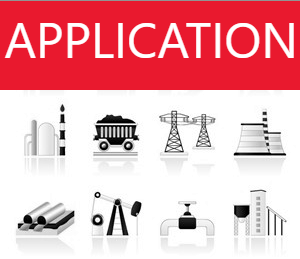 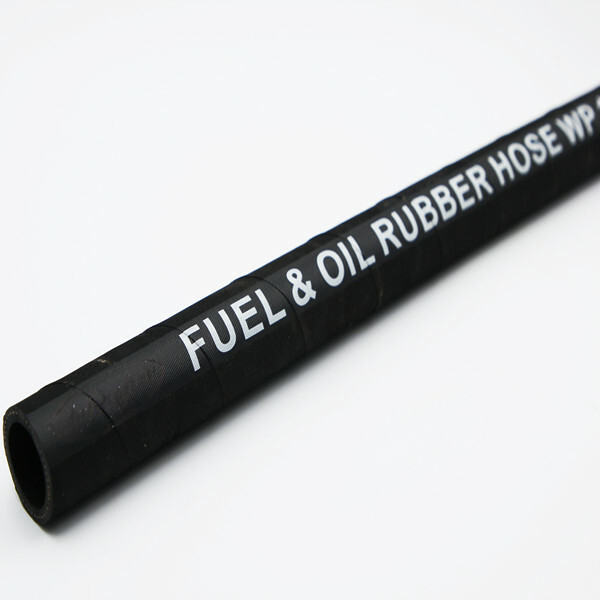 Application: soft wall hose used for the delivery of petroleum products with aromatic content up to 30%. 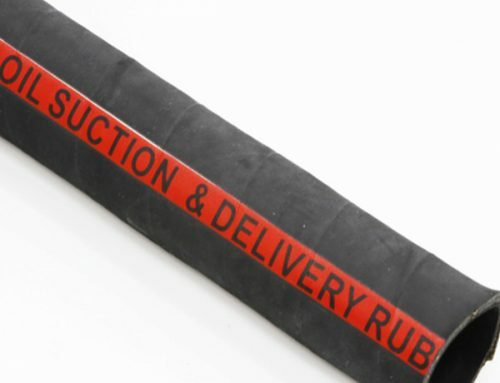 Tube: black, smooth, NBR rubber..
Reinforcement: high strength synthetic cord , antistatic copper wire available. 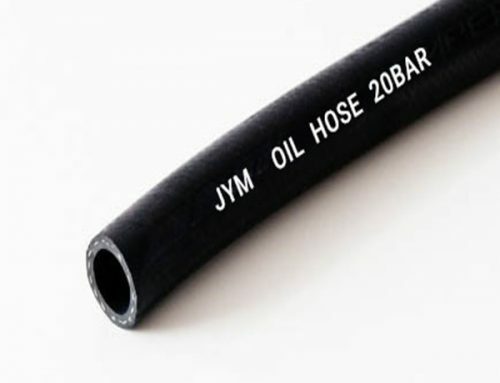 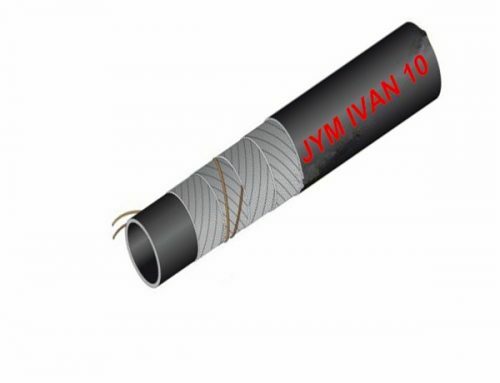 Many kinds of rubber oil hoses are available at JYM company, high abrasion,ozone and weather resistant synthetic rubber provides a long service life of oil hose. 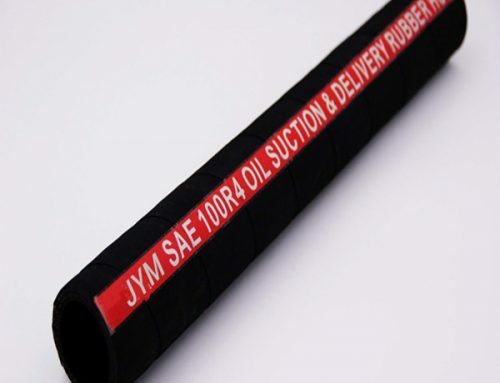 JYM Rubber oil delivery hose used for the suction & discharge of benzine, kerosene, diesel oil, heavy oil, engine oil and other mineral oil.